Name a Mars crater and help fund space science! Science is facing a bit of a funding crisis, and astronomy is no different. As budget cuts squeeze the life from many government-funded research projects, scientists must look elsewhere for support. That’s where you and the scientists, educators, and businesspeople behind the space-funding company Uwingu come in. Today, Uwingu is launching a new initiative — along with a redesigned website — for the public to help fund grants for space exploration, space research, and space education by putting their names in space — or, more specifically, on Mars. The Mars Crater Naming Project invites users to stake claim to one (or many) of the approximately 500,000 unnamed but scientifically cataloged craters on the Red Planet (the 15,000 features already with names have been grandfathered onto the Uwingu Mars map). For anywhere from $5 for a crater less than a kilometer across to $5,000 and more for one rivaling the size of Copernicus, you can make an impact with any donation given. The project has an impressive goal: to generate more than $10 million in grants in 2014, a figure larger than any other private space-grant program in history. The team hopes to have all 5000,000 features named by the end of the year in advance of the 50th anniversary of humankind’s exploration of Mars. And it seems quite possible. Before this, only rover mission teams have been given the chance to label Red Planet features. 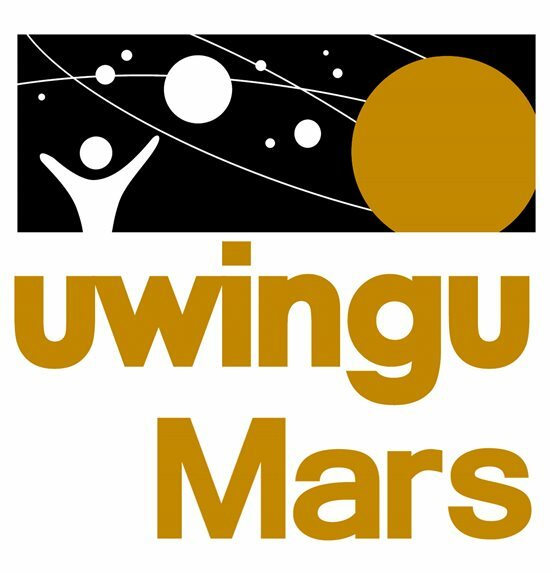 Uwingu’s project brings the chance to the masses, and the team hopes scientists and future Mars space missions will adapt the new map. After all, an explored crater called Karri is probably far more engaging than an unnamed one only designated by its coordinates, and its name could even have helped fund that very exploration. Astronomy’s staff is already poring over the possible features in the various Uwingu Mars map’s provinces and districts (to allow a name to be used more than once — after all, there are plenty of cities of Springfield in this country and Main Streets across the world), and we hope you’ll join us in naming a Mars crater and making an impact of your own. For more information and to get started naming craters, visit www.uwingu.com.